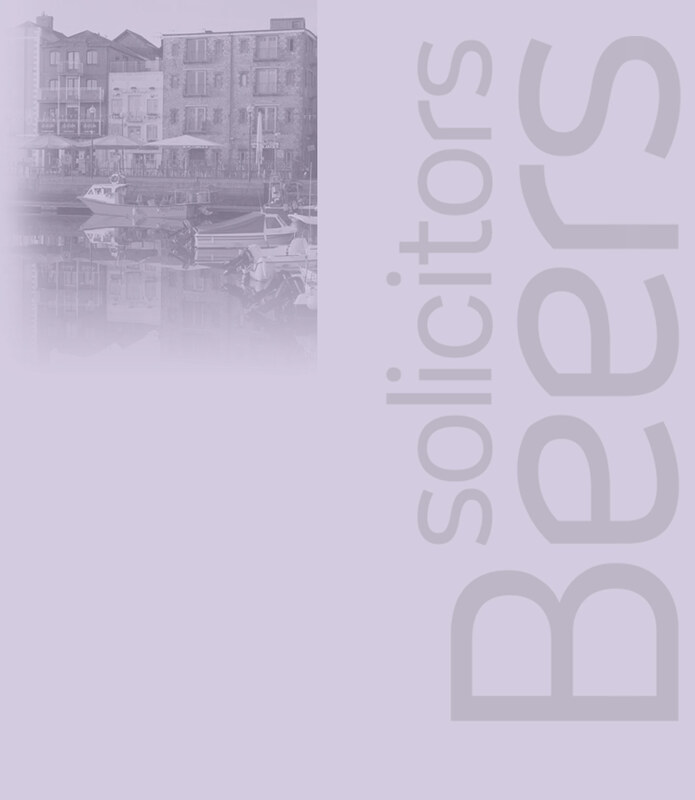 Today Beers LLP is a modern legal practice with offices in Plymouth and Kingsbridge Devon. Established in 1885 we are a “full service” solicitor’s firm. Whilst we have maintained our core value of outstanding client service, the use of the most up to date technology enables us to deliver innovative and cost effective solutions to our clients whether they be local or national. We have specialist lawyers in areas such as Commercial and Residential Property, Employment, Personal Injury, Dispute Resolution, Health and Safety Management, Wills, Wealth Management and Tax Planning and Family and Relationship Breakdown. We take time to get to know our clients, their businesses and their individual needs. We recognise the value of working in partnership with our clients. Our aim is to provide not just a quality service but one that adds value. We believe strongly that the way we work sets us apart. We will always go the “extra mile ” beyond the traditional “solicitor/client” relationship.